Apex Legends contains cosmetic items referred to as heirloom sets. 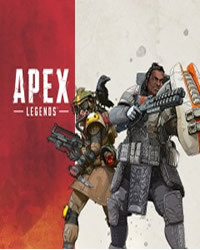 In our guide you will find complete information about the Apex Legends Bonus Heirloom Sets. For more news and updates on the game, visit our Apex Legends theme page. What are Apex Legends bonus Heirloom sets? As mentioned earlier, Apex Legends Heirloom sets are cosmetic items that add a special flair to your character. There is currently only one heirloom set available in Apex Legends, the bonus heirloom set for Wraith, which consists of a weapon skin, a banner pose and an intro quip. More will be available shortly. Bonus Heirloom sets are included in Apex Packs and only in these. You will not be able to find them or make them anywhere in the game. Therefore, opening a set of apex packs is the only way to complete sets. Players have a 1% chance to receive a heirloom set in an apex pack. 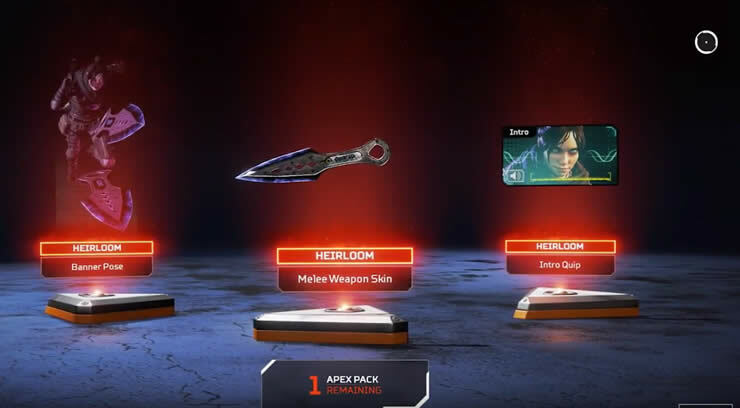 Each apex pack costs 100 apex coins. Prices vary, starting with 1000 coins for $ 10, but you'll get a discount if you buy larger packages.